What have Jimi Hendrix, Game of Thrones and a female Sherlock Holmes got in common? 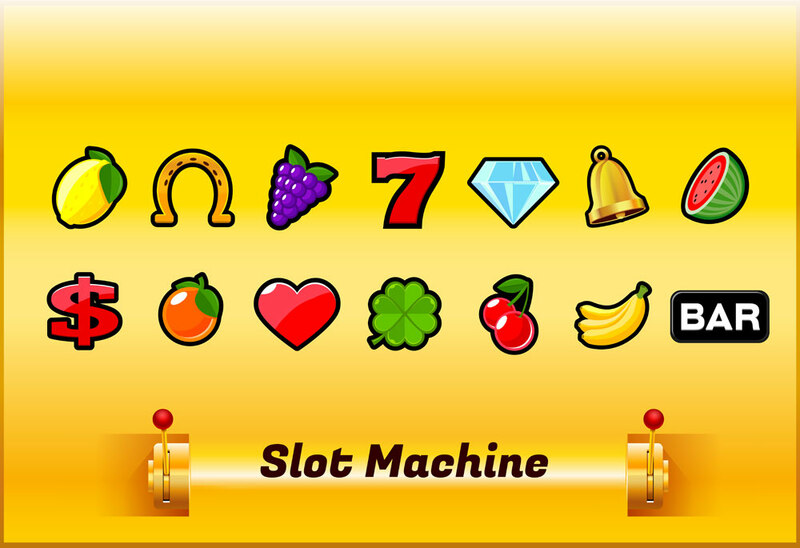 Answer: they’re just three of the truly staggering range of themes available in slot games online. As well as the mind-boggling diversity of game themes, online slots offer state-of-the-art graphics and video, wagering options to suit everybody and a choice of fruit, mega spin, reel and video slots. But it’s the themes that grab people. Some of the themes have really allowed the creators to get inventive so that you get an all-through experience that draws you right in. You can find video slots that are themed for Halloween, with scary music and disgusting slime oozing down the screen. Alternatively, there’s a game that crosses your average granny with the Hell’s Angels. It’s has the authentic look and feel that you get with a video slot and features a skull and knitting needles rather than a skull and crossbones, with a tasteful knitted background to the play area. Football features of course, and some of the highest pay-outs are on slot football games. Increasingly, casino slots are moving away from their roots in the one-armed bandits of old where you just put a coin in the slot and pulled the lever to see the payline. You can now get involved in setting up the game and theme in the way you want. So one of the best-known football games has a fantastic soundtrack of a football stadium and allows you to pick your two teams from a choice of seven. The teams you have chosen then play on screen and you see symbols such as football boots when playing. Many of the newest slot games online are bang up-to-date, with themes reflecting the latest box sets, TV series and comedies. Look on the web for review sites that list all the games along with a description of their themes. When playing, you’ll see “wilds” and “scatters” which boost your chances of getting a winning line. “Wilds” are like wild cards in a card game – you can use them to represent any symbol, and help you make up a winning line. But they’re a lot more lively than wilds in card games, with a tendency to expand, go sticky, shift and wander across the reels for a few spins. Best thing is to start with a low wager until you’ve figured out how just how whacky the wilds are in the game you’re playing. “Scatters” are symbols that can crank up a bonus game for you – generally in the form of free spins. The more scatters, the more free spins. Again, take a look at the pay-out table on screen to see the rules. With progressive pay-outs you have a mounting jackpot – a bit like a lottery where no one has won the top prize. Different online casinos take different approaches to bonuses and deposits. With some, once you sign up and make a deposit you get a set number of free spins. With others – and frankly it can be a lot more fun – you get a larger bonus but a set time within which you have to spend it. Bonuses for setting up accounts look generous but there’s a catch. You frequently can’t withdraw any money from your account until you have wagered an amount several times the value of the bonus. So whereas it looks like free money, it may just be a reminder that there’s no such thing as a free lunch. Check the terms and conditions before you sign up. And remember it’s not compulsory to take the bonus – you can just deposit money and start playing. The future – where are online slots headed? Obviously the next major development has to be virtual reality and that’s much closer than many realise. As online gaming gets more and more involving, it’s going to be meeting up with video reality. Fancy playing the slots on board the Star Ship Enterprise while holding a conversation with a Vulcan? Maybe you soon can. Some of the most creative and original minds are now working in this area and it’s going to be fascinating to watch what they do next. We’re talking about jackpots that rain down from the heavens, just for starters, so who knows what else is planned to keep you interested, amused and involved?